Massachusetts Hockey has chosen the 2018 Sportsmanship Awards recipients. The five recipients were chosen from an outstanding group of applicants. The award has been established by Massachusetts Hockey to recognize and celebrate the principles of good sportsmanship epitomized by the spirit of respect, dignity, courtesy, responsible behavior and fair play, not only in sports, but in all of life’s endeavors. Emma Doherty, 18, is from Waltham and graduated this spring from Waltham High School. She is planning on attending UMass Amherst this fall. She is a Senior Academic All-Star and National Honor Society student. Emma is an on-ice referee and was captain for her ice hockey and field hockey team. “She's consistently the first player to thank the referees and shake their hands at the end of a game. 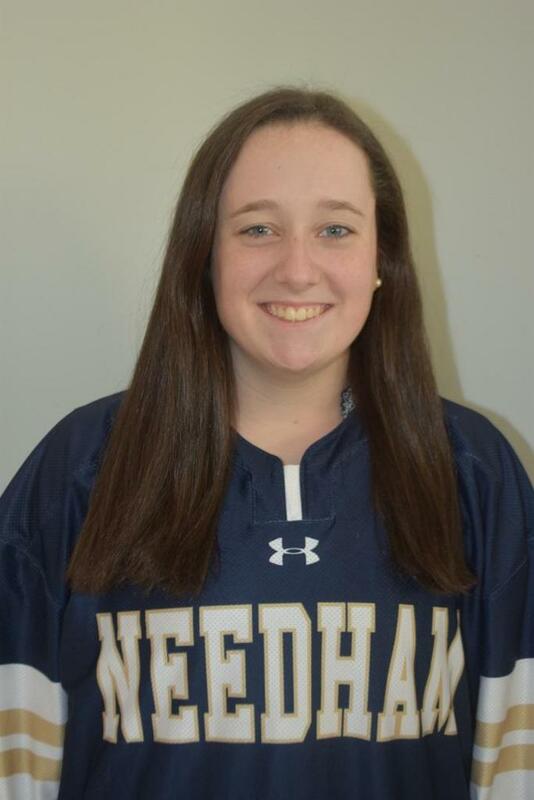 Emma is a great role model for her teammates, showing that while she may not have been the best hockey player on the ice, her sportsmanship and class took her so much further,” wrote Waltham Youth Hockey 19U Girls Coach Donna MacPherson. Kimberly Dunn, 17, is from Quincy and graduated this spring from Archbishop Williams High School (AWHS) in Braintree. She is planning on attending Salve Regina University this fall in order to study Nursing. She is a National Honors Society, Spanish NHS and Social Studies NHS student. 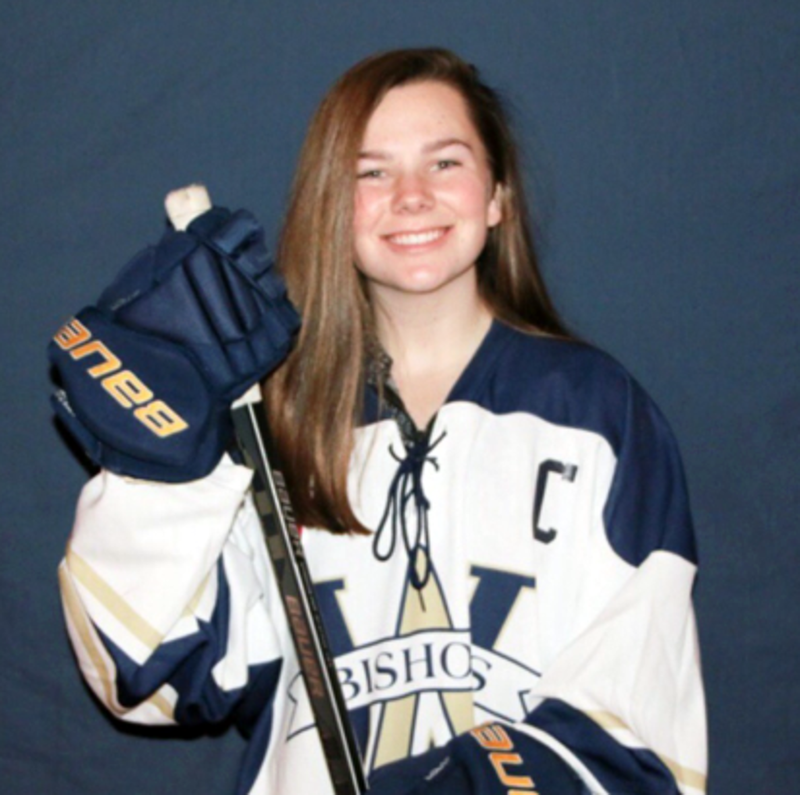 Kimberly was named team captain for the AWHS girls lacrosse program and for the past two years in the Lady Bishops hockey program; who were awarded the James Malloy Sportsmanship Award and the MIAA Community Service Award for their work with the Boston Bear Cubs. She was also recently recognized as the Female Sportsman of the Year at AWHS. Tim McCarthy, 18, is from Beverly and graduated this spring from Beverly High School. Tim is planning on attending Suﬀolk University where he will major in Business and play baseball. He is a member of the National Honor Society, three-sport athlete (Golf, Hockey and Baseball) and a captain for multiple teams. “His sportsmanship is unquestioned. I have witnessed him pick up his teammates and opponents during tough times on numerous occasions. 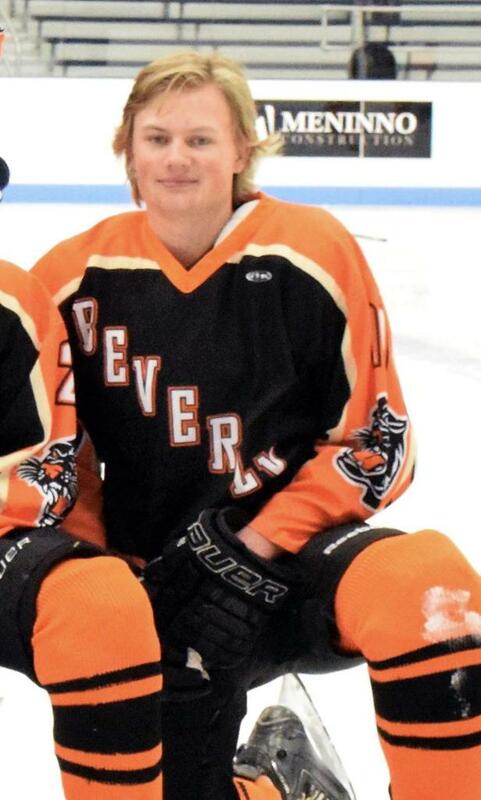 He has also been a great friend and mentor to our team manager who is developmentally delayed,” wrote Justin Shairs, Beverly High School Boys Ice Hockey Coach. Meghan McQuillen, 18, is from Needham and graduated this spring from Needham High School. She will attend Georgetown University in the fall. She is a National Honor Society Member and Co-Captain of both the girls Varsity Ice Hockey and Field Hockey teams. Meg also sings in an A Capella group and is a competitive Irish Step Dancer when she can get off the ice! Meg also volunteers with Best Buddies and at Rosie’s Place. 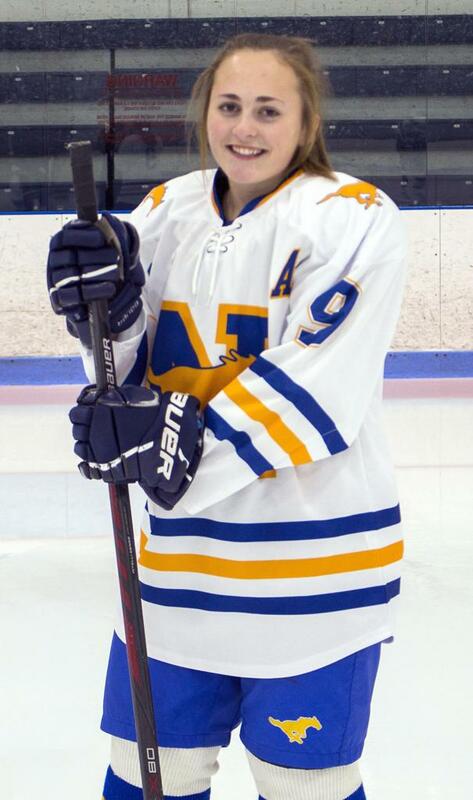 She was recently named an Academic All Star by the Massachusetts Ice Hockey Coach’s Assn and the MIAA. Alyssa Naumann, 18, is from Norwood and graduated this spring from Norwood High School. She will be attending Quinnipiac University in the fall to study communications. She is a member of the National Honor Society as well as the Student Television Network honor society. Alyssa played field hockey, ice hockey and lacrosse and was an assistant captain for the ice hockey team this past winter. She volunteers as a vacation bible school teacher and learn to skate instructor. “As a coach I knew this kid was special, here she was again stepping outside her comfort zone, for the benefit of a team she had never even played with. This new position required Alyssa to receive a lot of correction and learning from our goalie coach, never once did she complain or back down from the challenge,” wrote Allison M. Doliner, Norwood High School Field Hockey Coach. Information for the 2019 Sportsmanship Award Application will be available on the Massachusetts Hockey website after January 2019. Click here to see more information about the Massachusetts Hockey Sportsmanship Award. Emma Doherty, Waltham High School Graduate heading to UMass Amherst Fall 2018. Kimberly Dunn, Archbishop Williams High School graduate heading to Salve Regina Fall 2018. Tim McCarthy, Beverly High School graduate heading to Suffolk University Fall 2018. Meghan McQuillen, Needham High School graduate heading to Georgetown University Fall 2018. Alyssa Naumann, Norwood High School graduate heading to Quinnipiac Fall 2018.